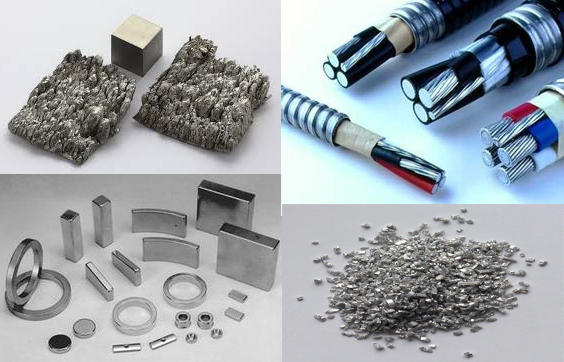 Silicon is the particular and important semiconductor element, it carries the typical properties of both metals and non-metals. Edgetech Industries LLC provides silicon powder (Silicon metal powder) that is used widely in semiconductor technology, computer microchips, transistors and solar cells. Silicon powder is also used to manufacture other silicon compounds. Our silicon powder is produced using minimally sized grains, mesh size ranging from 100mesh to 325 mesh. Other size range can be customized. We also provide silicon sputtering target. To make sure the Silicon delivered to customer safely, we’ll use plastic bag for inside packing and fiber drum for outer packing. For small quantity, it will be carton instead of drum. We provide silicon powder (Si metal powder) with 4N~5N Purity. Particle size range: 100-325 mesh, APS=2-10um, PSD can be customized. We also provide silicon nanopowder. Silicon Nanopowder (Nano silicon powder) can be used in battery, refractory coating, refractory coating, nano-thin film in solar fields. Silicon Nanopowder, Ultra-pure silicon nanopowder is produced by a special process compare to silicon fume.